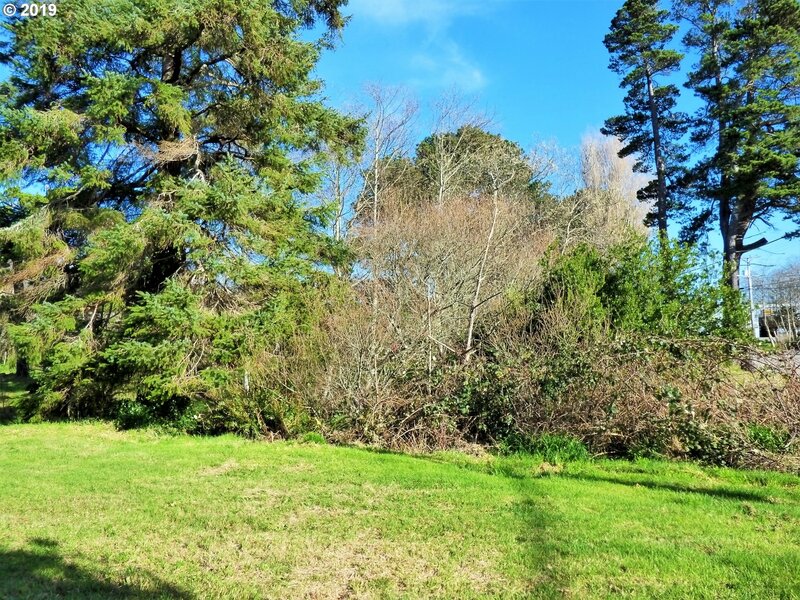 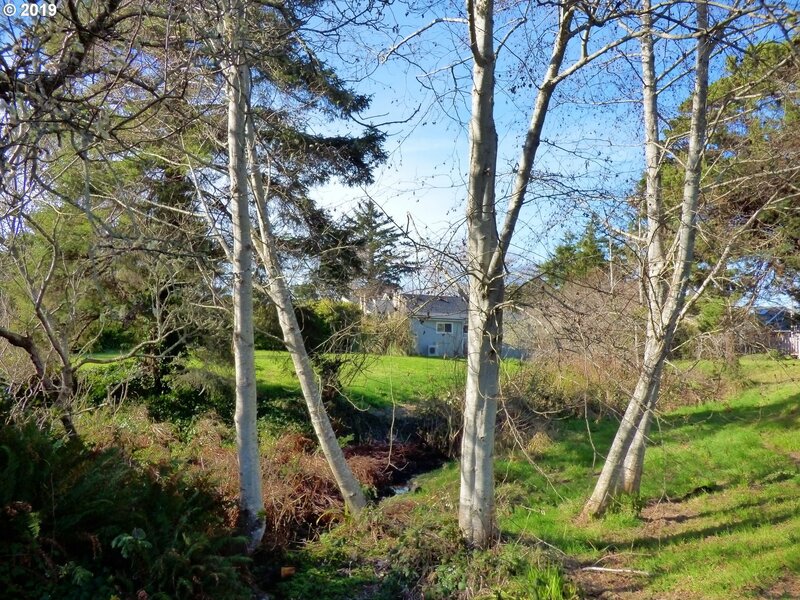 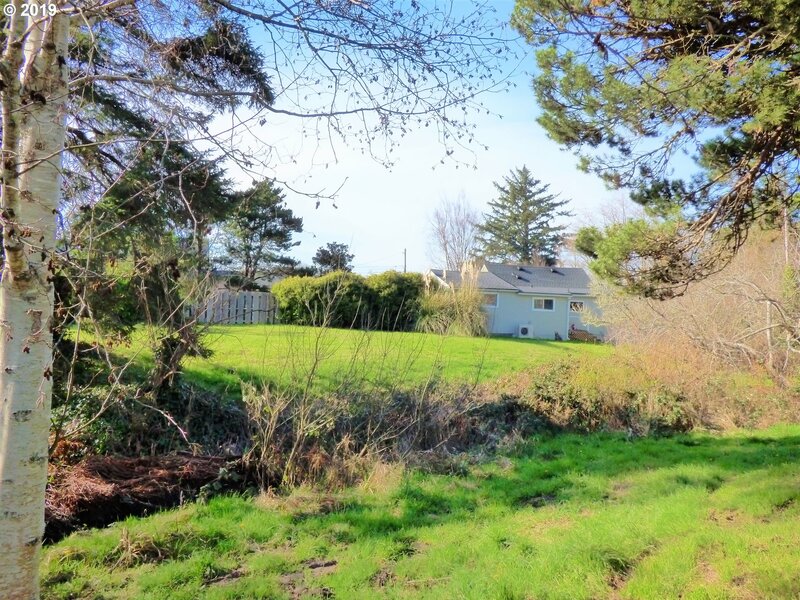 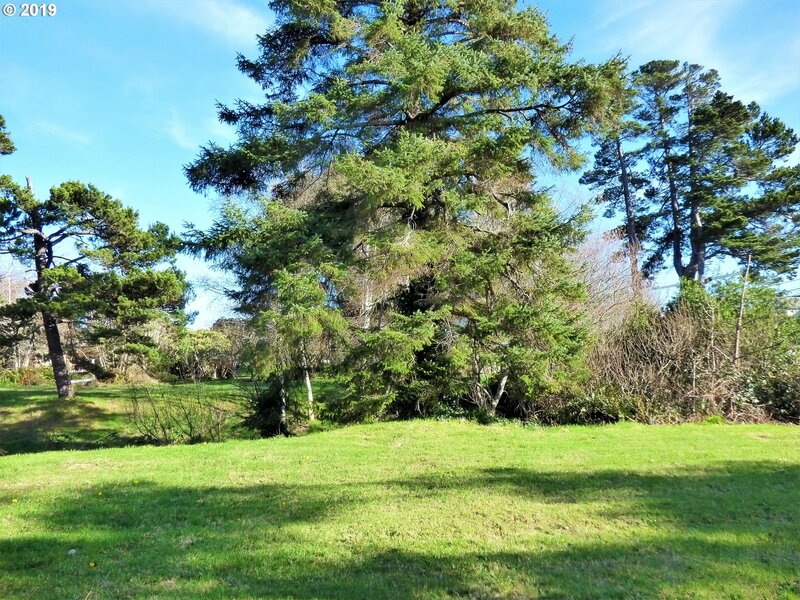 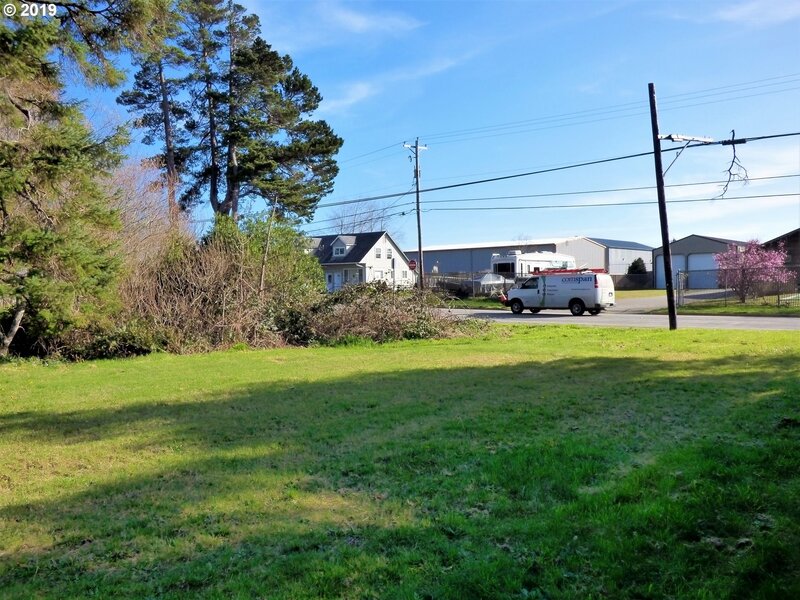 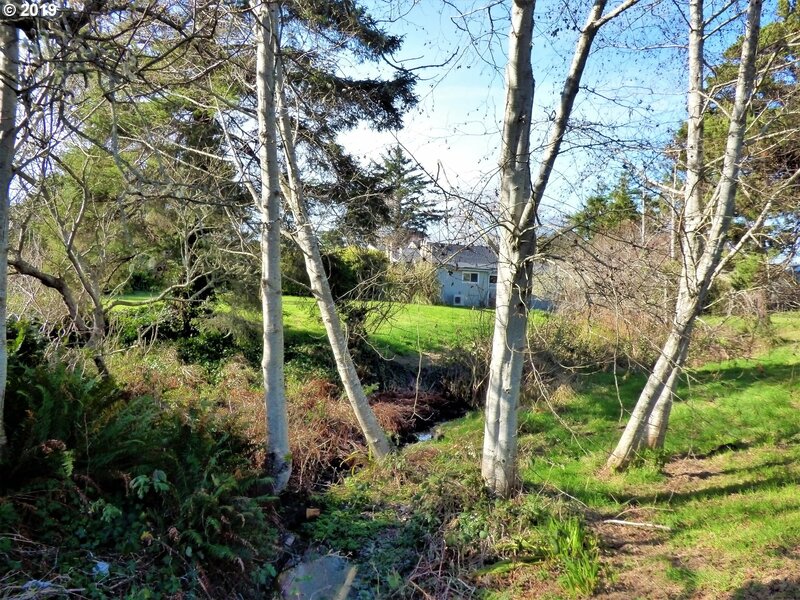 One-half acre parcel located in the heart of Bandon's business district on 11th Street. 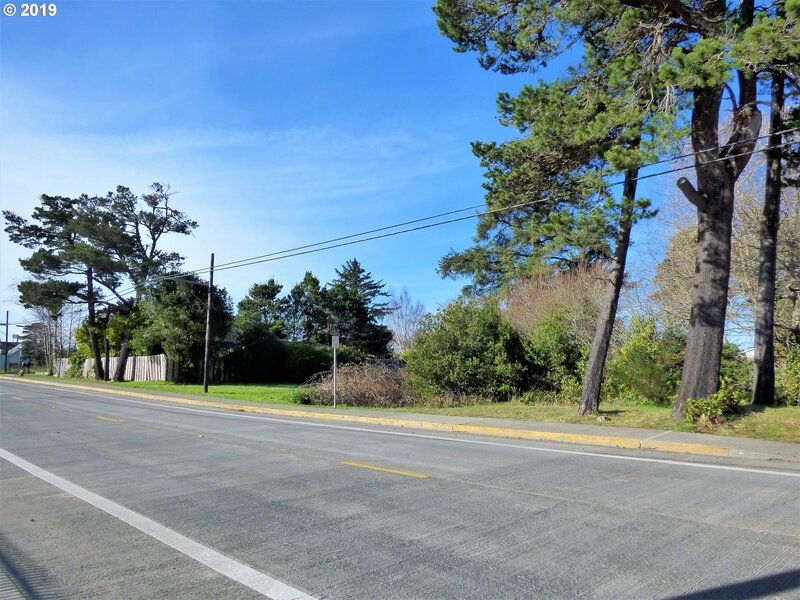 This is a high visibility and traffic locale. 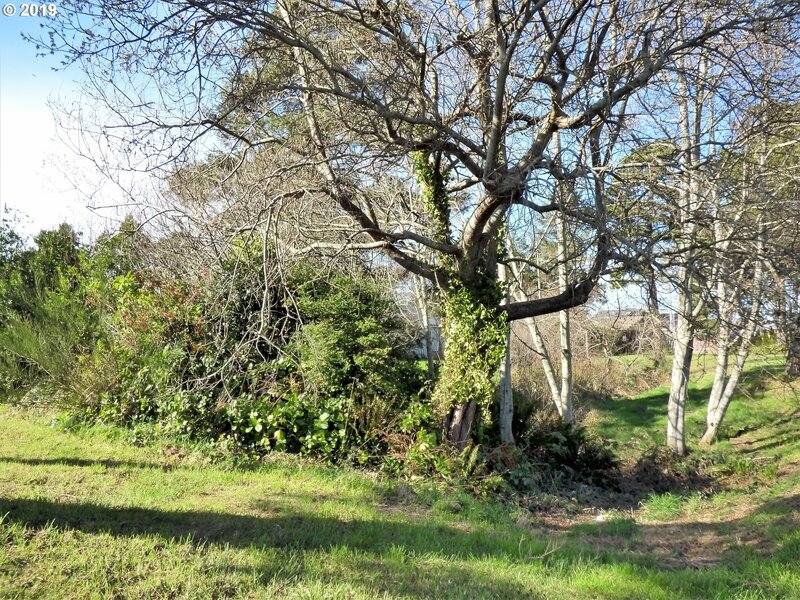 Parcel is prepared for development. 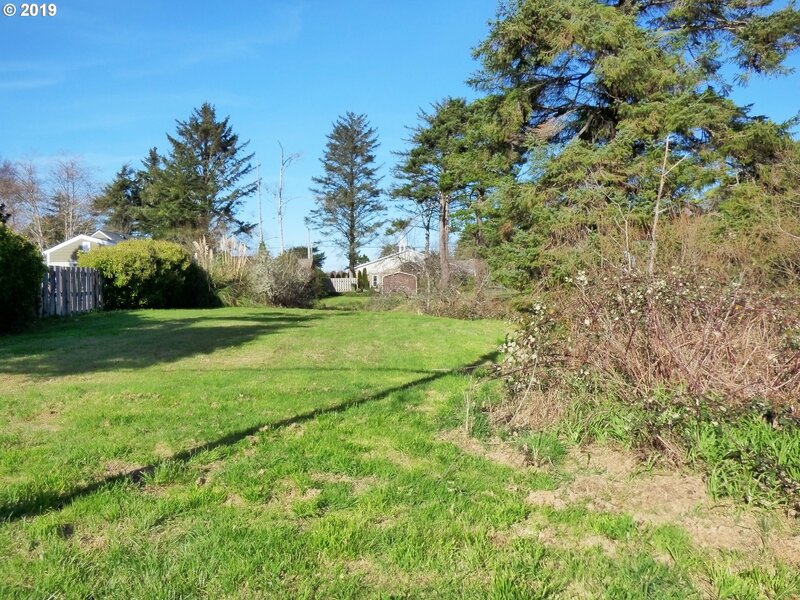 Seller has accomplished extensive research on the property including a Geo-Tech Report, site preparation reports, qualifies for 14 parking spaces. 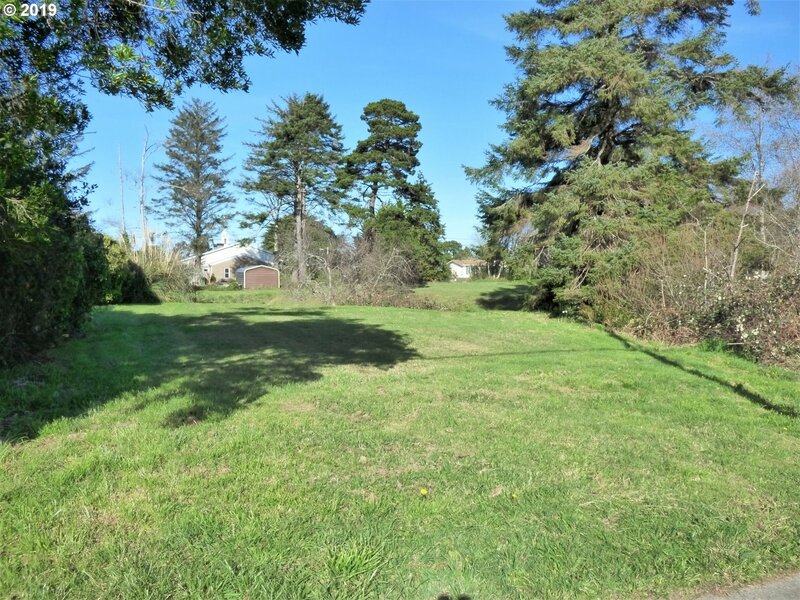 Contact office for all the details. 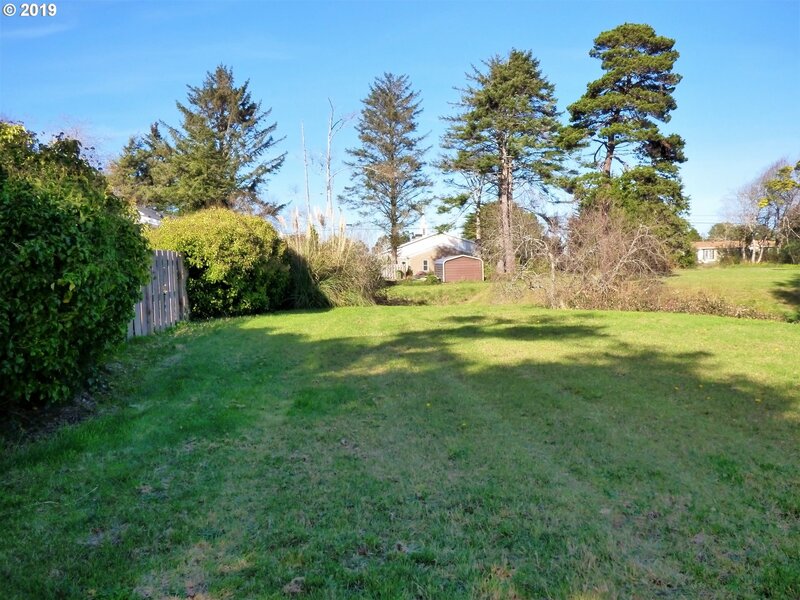 Over 100 feet of 11th Street frontage!